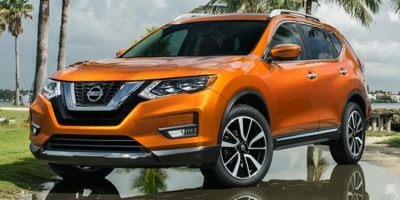 The 2018 Nissan Rogue is now more capable than ever to tackle your next road expedition. The new adaptable Rogue sports a refined design and all technology equipped features to make your journeys more enjoyable and reliable. Hop in now, starting at only $26,148.